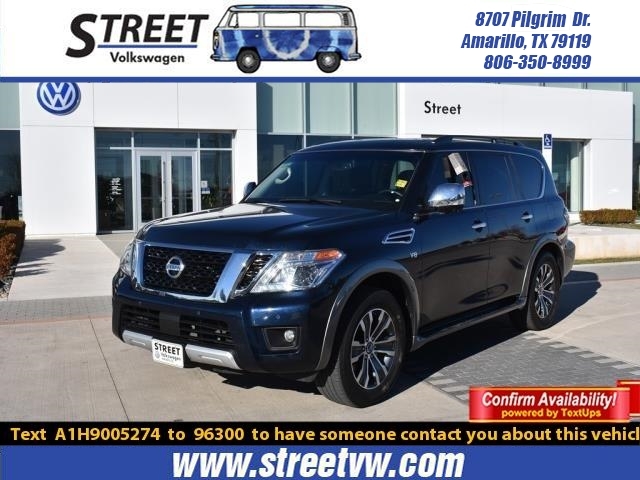 Our 2017 Nissan Armada SL Rear Wheel Drive lets you put your best face forward with bold style and commands the road in Hermosa Blue! Powered by of our statuesque Armada is a massive 5.6 Liter V8 that generates 390hp. 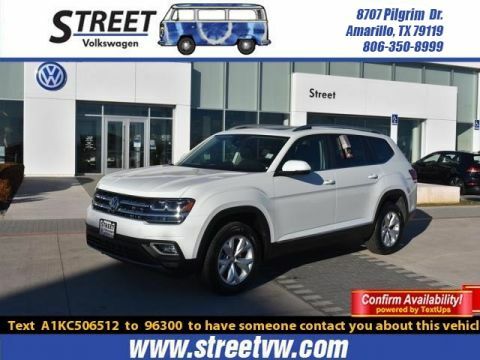 The responsive 7 Speed Automatic transmission with Tow/Haul mode lets you tackle your next adventure with ease while providing a smooth, confident ride and near 20mpg. Our redesigned Armada SL makes a powerful impression wherever it goes with a sophisticated stance, prominent wheels, power lift gate, and fog lights. The cabin is a haven of comfort and convenience including a sunroof. 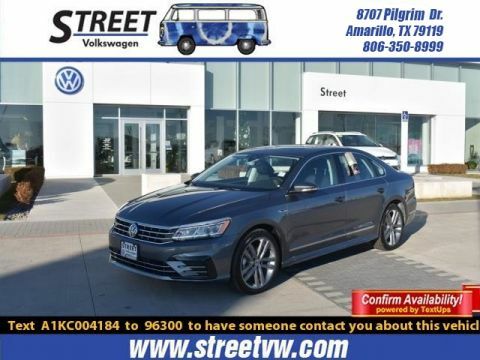 Bask in the supportive heated leather seats and take note of remote engine start, push button start, dual-zone automatic climate control, a vehicle information system color monitor, and ample cargo space. 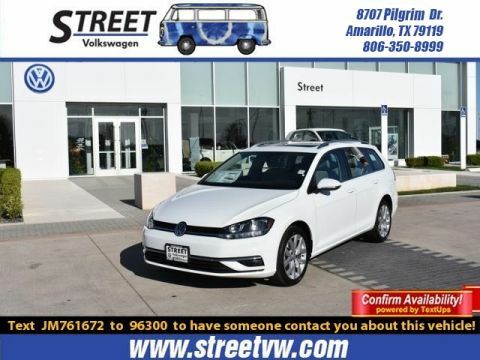 Technology is close at hand with our navigation system that features voice recognition with a color touch screen, backup camera, premium audio, Bluetooth, and available satellite radio. Settle in, turn up the volume and enjoy the ride!